The new pineapple on pizza debate. 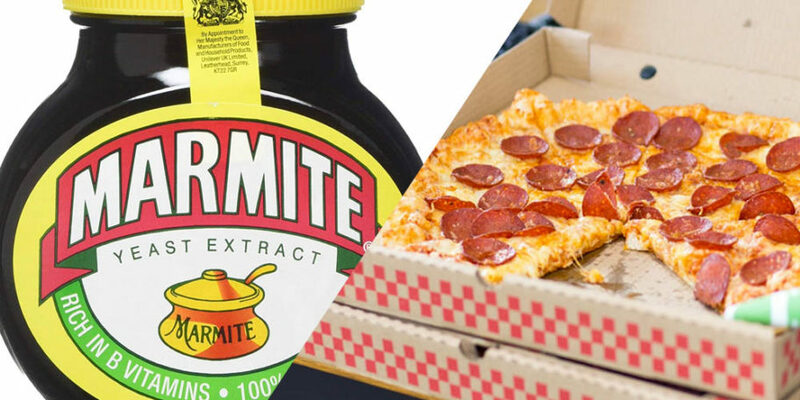 Few things in this world divide people quite like marmite does – so much so, the company uses that fact in its “love it or hate it” marketing campaigns. Well this is definitely for the ones who love it. Papa John’s Pizza is capitalising on the 50% of people who actually like the stuff, by creating a marmite stuffed crust pizza. The creation has the same cheesy stuffed crust that we’ve all come to know and love (very much), only the pizza chain will chuck in a hefty dollop of marmite too – which will either sound like a dream or the worst thing imaginable. This new pizza feature will be available from 25 March and will set you back an extra £2.50 should you want to opt in. 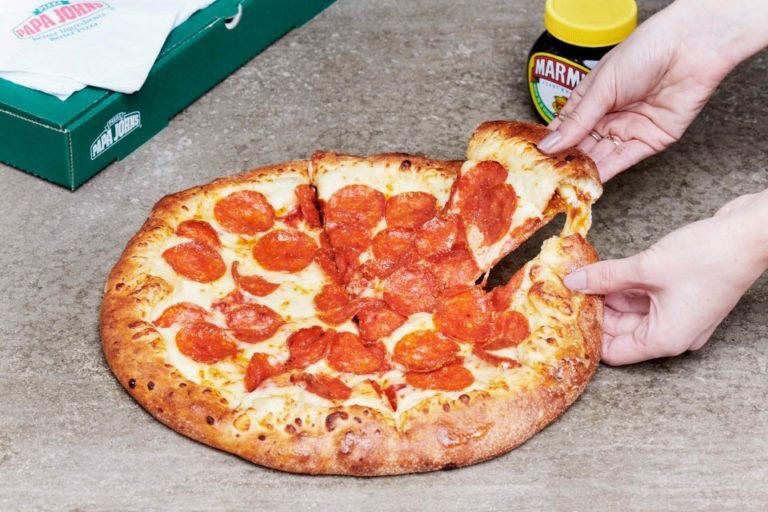 Prices do differ between branches but the marmite stuffed crust pizza will be available from all 400 Papa John’s branches across the UK. It’s not the chain’s first venture into experimentation with the yeast extract. Marmite and cheese scrolls were added to the menu back in January and they became so popular with customers they became a permanent fixture.